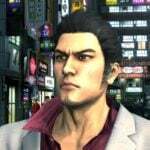 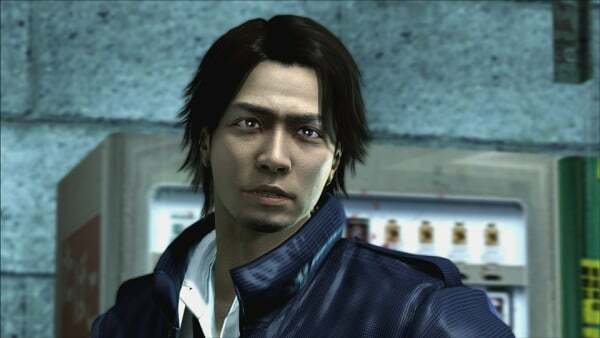 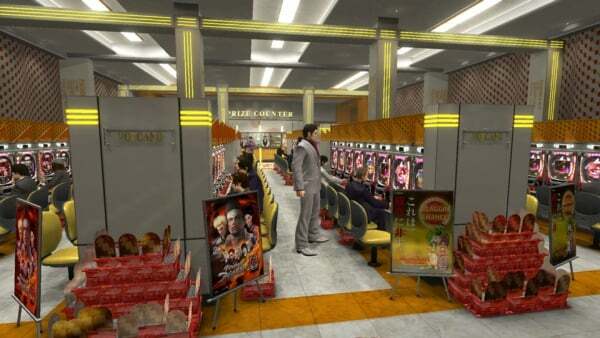 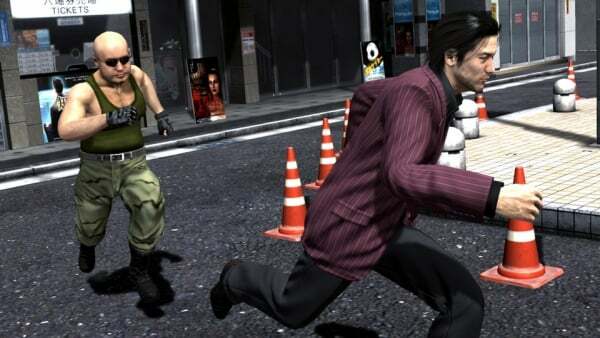 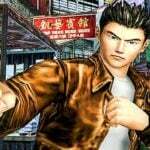 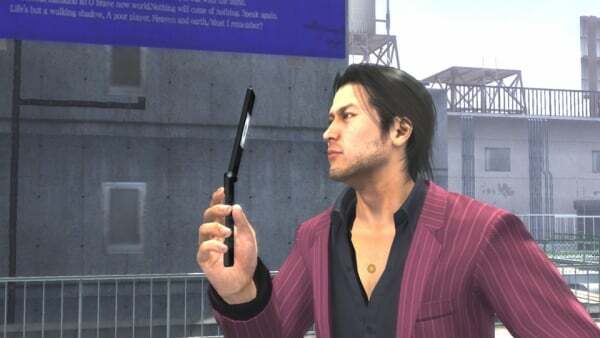 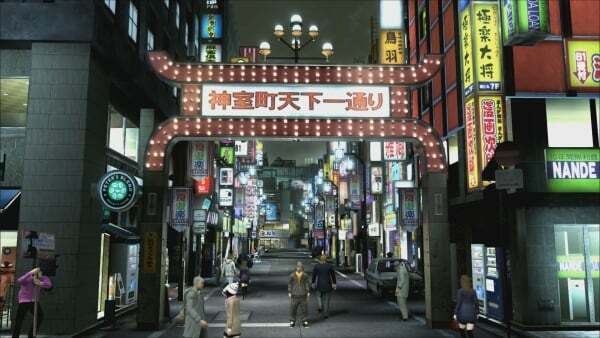 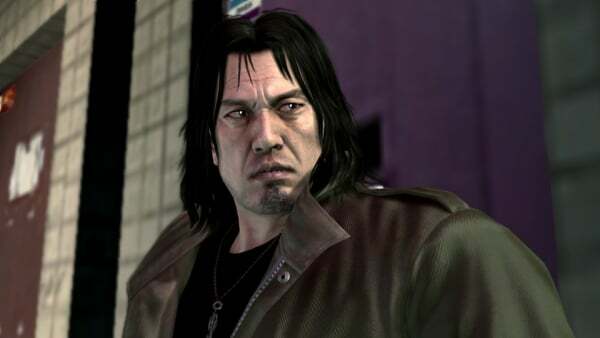 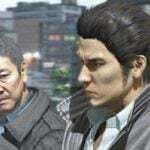 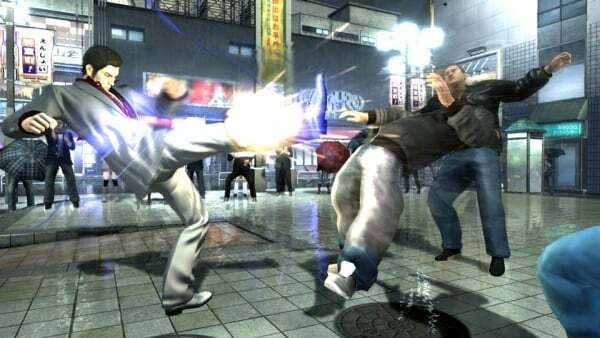 To amp up said excitement, Sega has unveiled a bunch of new screenshots, alongside a gameplay trailer, for said remaster of Yakuza 4. 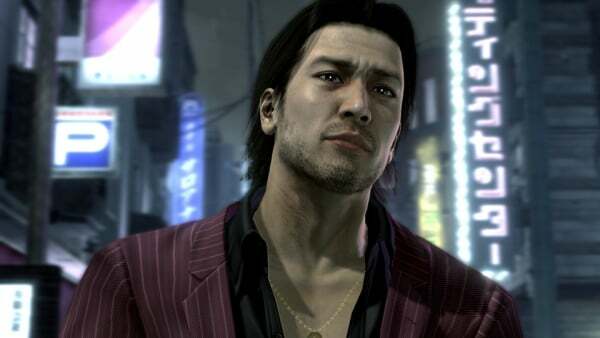 We get to see more of the well-known and fan-favorite characters with a fresh new look. 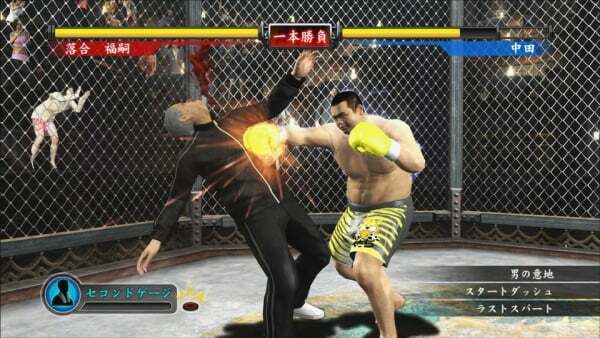 The overall visual style of the game has improved across the board since it’s original release. 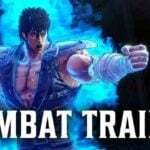 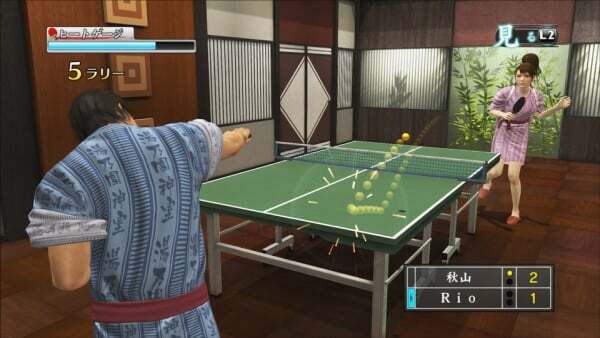 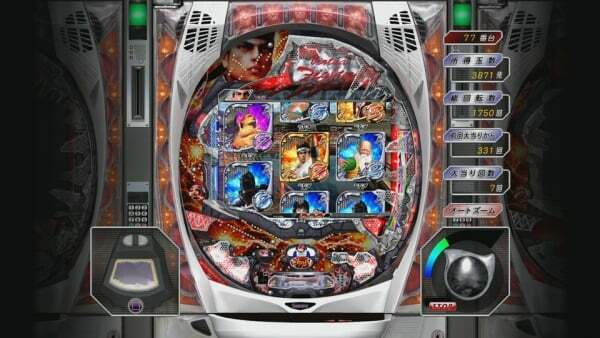 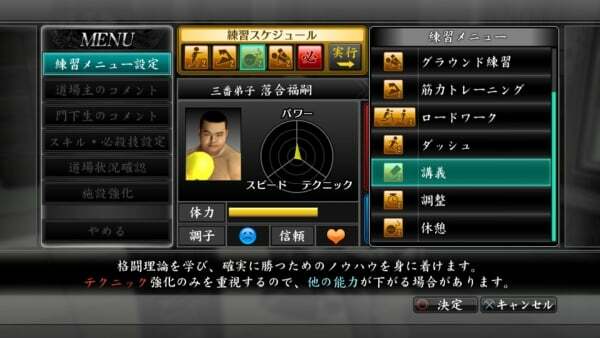 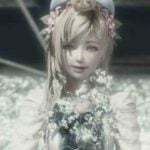 And fans will be happy, because all of the side activities and mini-games will be faithfully recreated in this version. 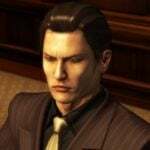 That being said, western fans are probably still a little disappointed as there is still no confirmation of a Western release for these remasters. We would assume they’ll make the journey through localization at some point, especially since many other games in the franchise have had western releases. 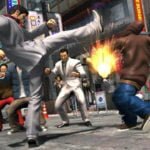 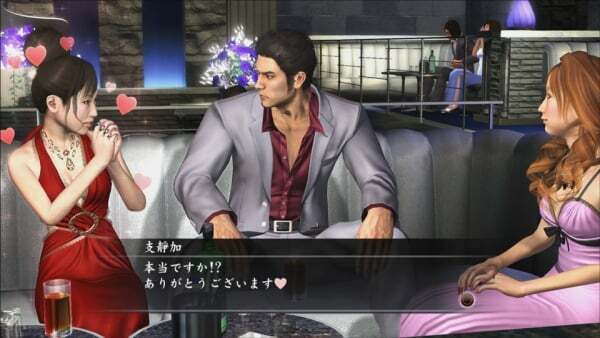 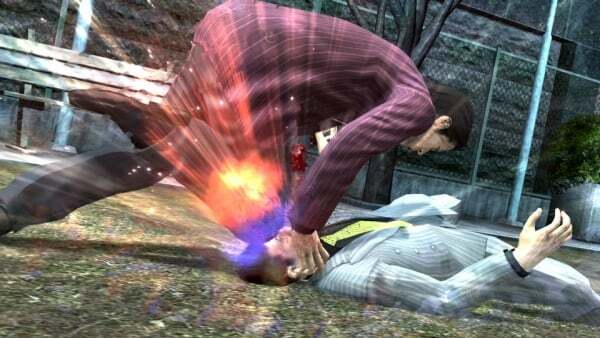 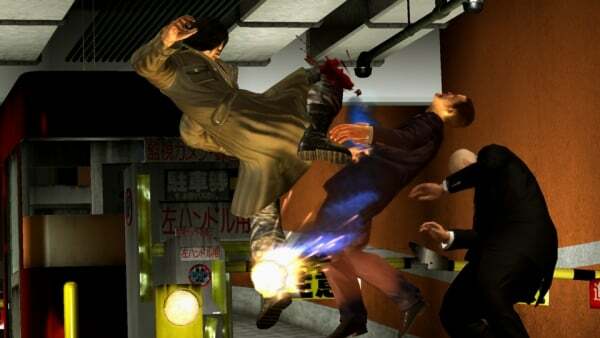 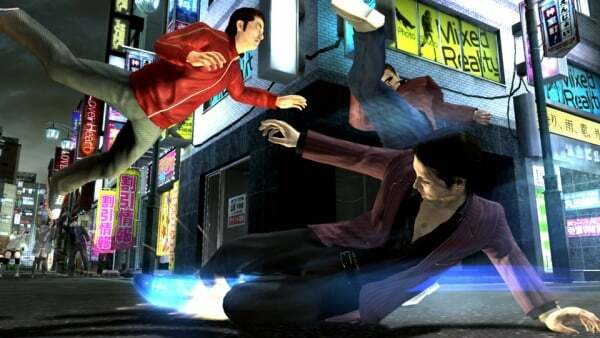 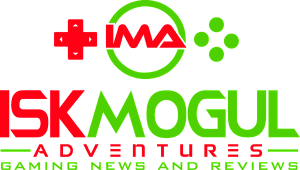 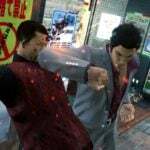 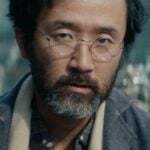 Sega has brought over Yakuza 0, Yakuza Kiwami, Yakuza Kiwami 2, and Yakuza 6: The Song of Life overseas to western audiences. 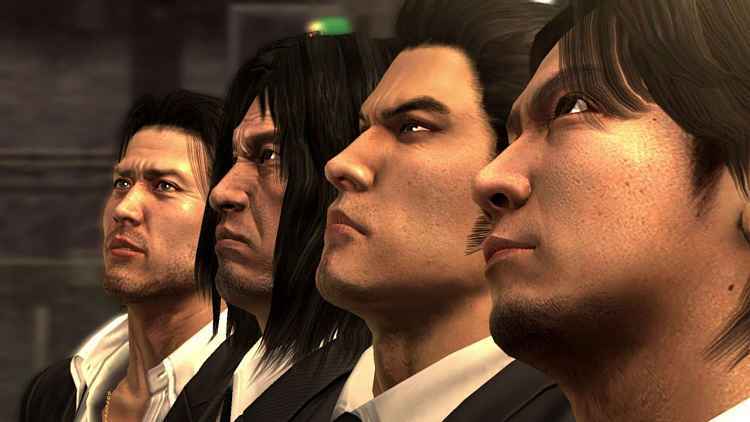 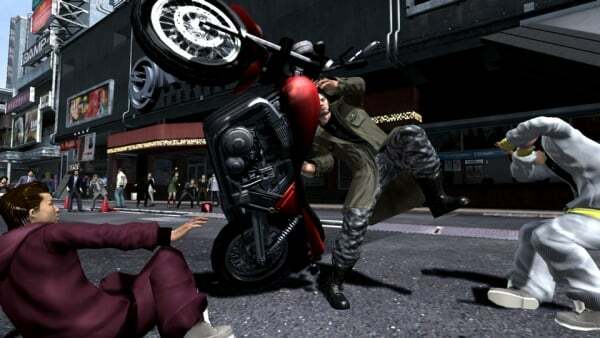 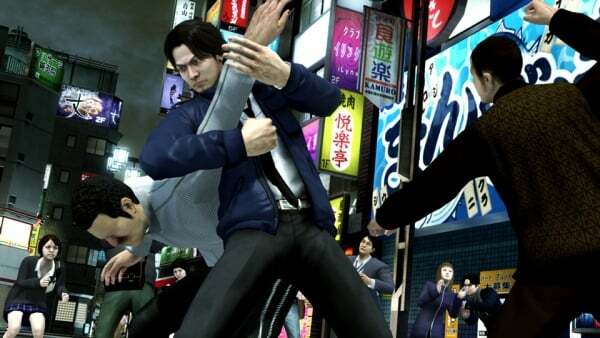 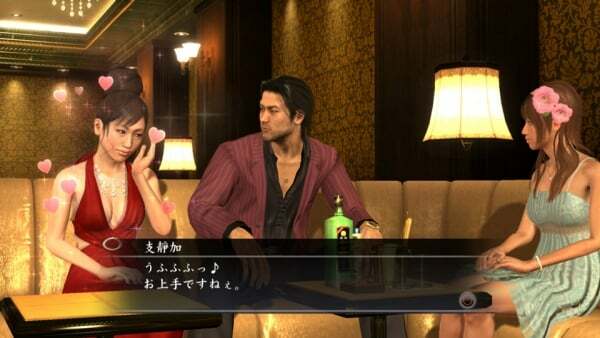 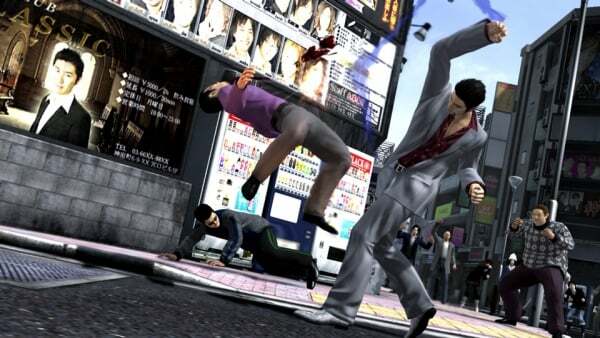 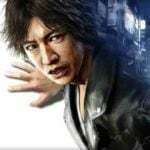 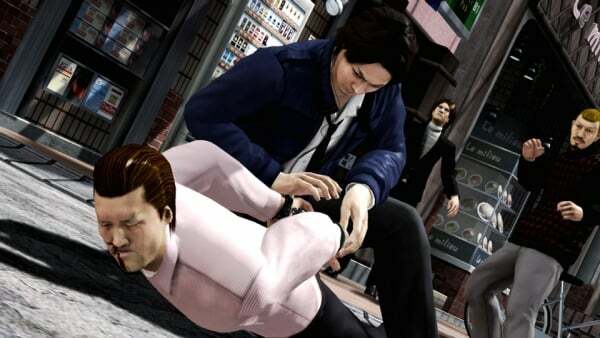 Yakuza 4 was first released on the PS3 all the way back in 2010, and with it’s re-release coming, there’s soon to be a lot more people getting back into the franchise with renewed glee. 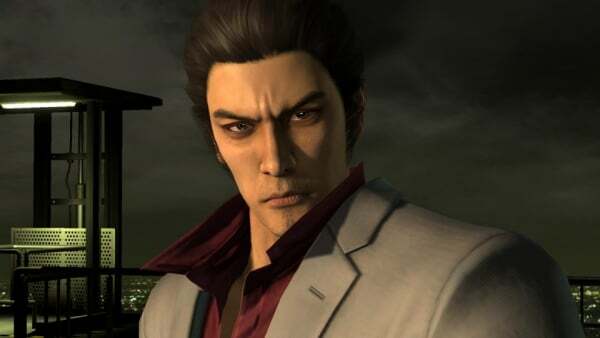 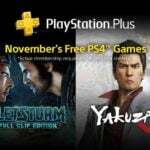 Yakuza 4 for PS4 launches January 17, 2019 in Japan. 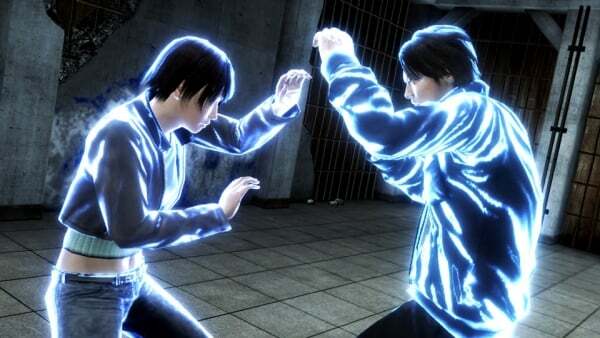 Check out the trailer and screenshots for the game down below.